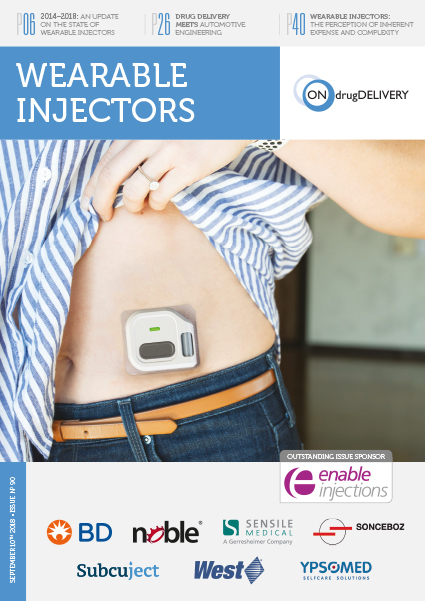 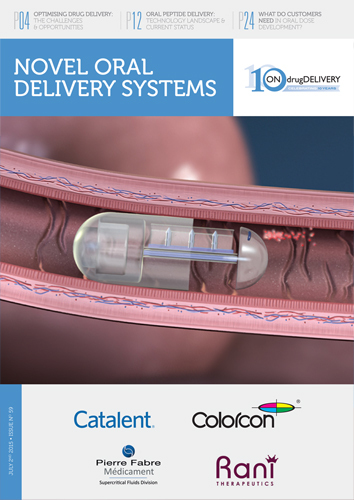 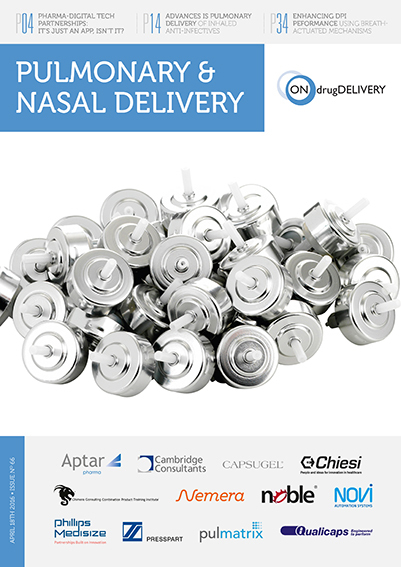 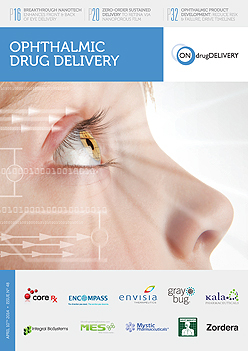 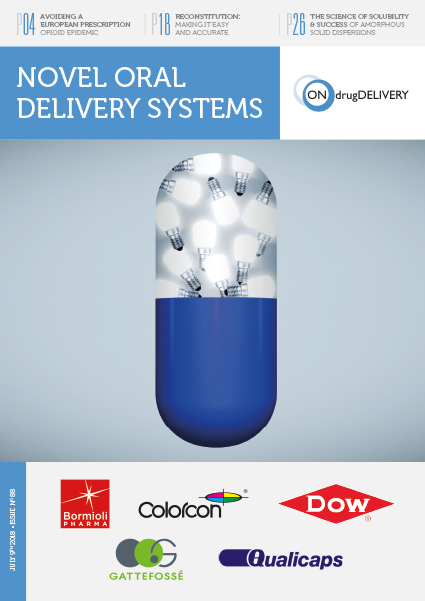 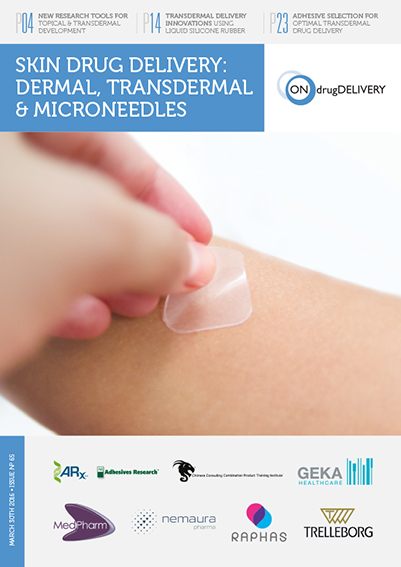 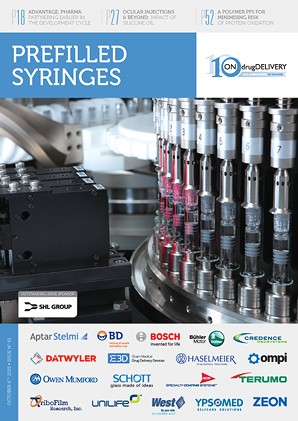 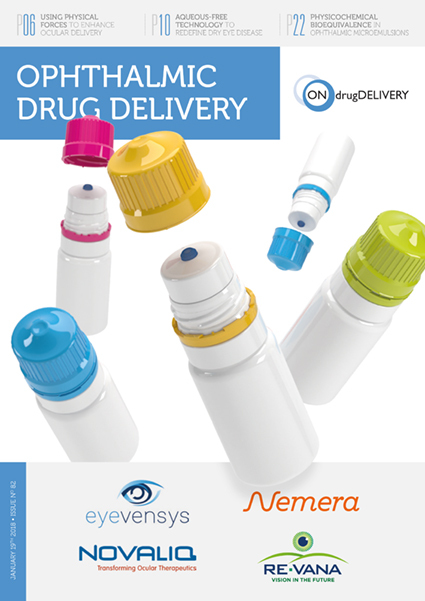 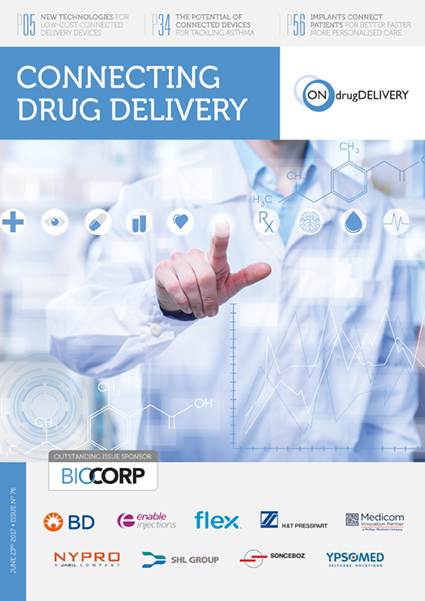 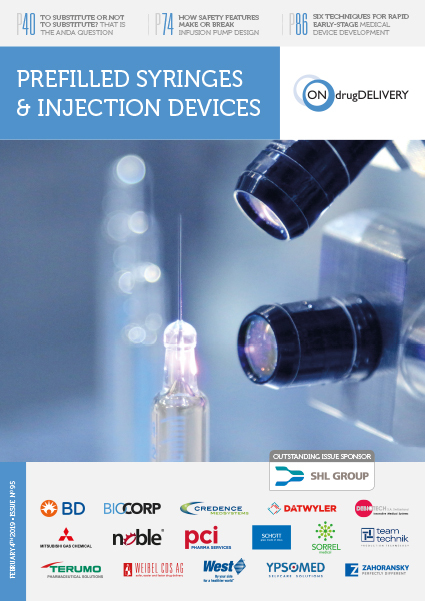 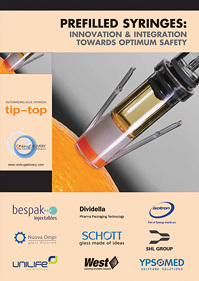 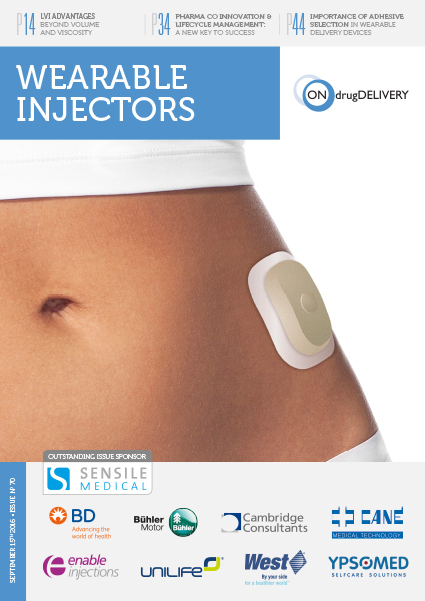 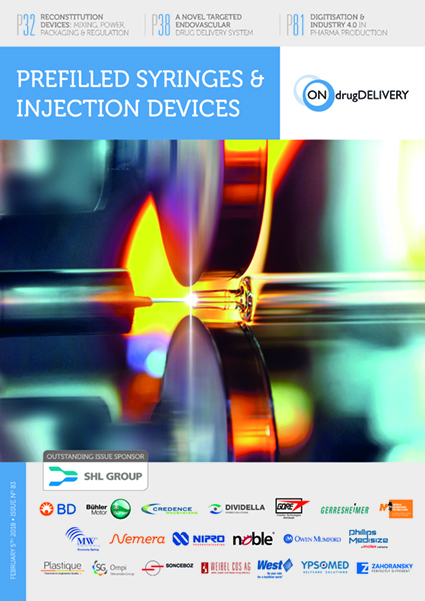 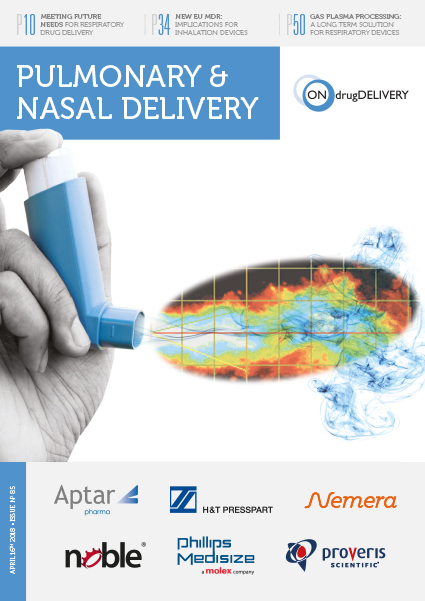 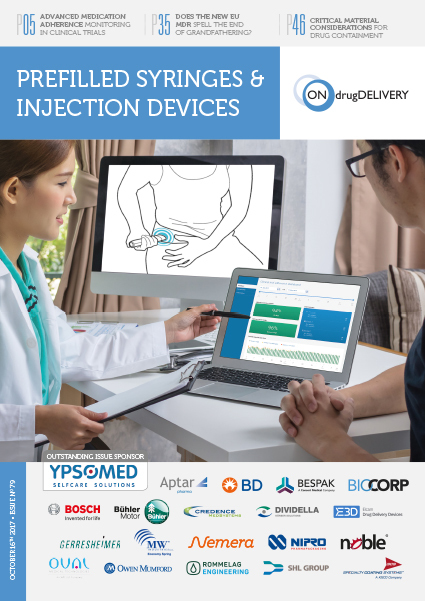 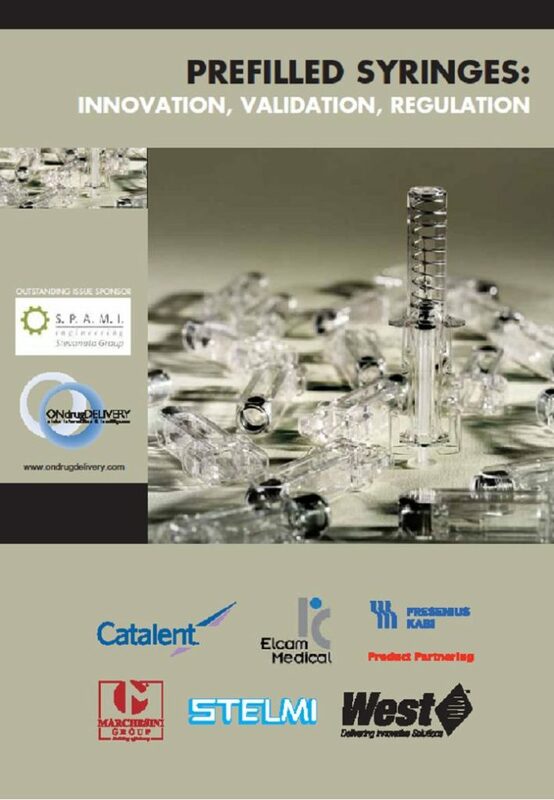 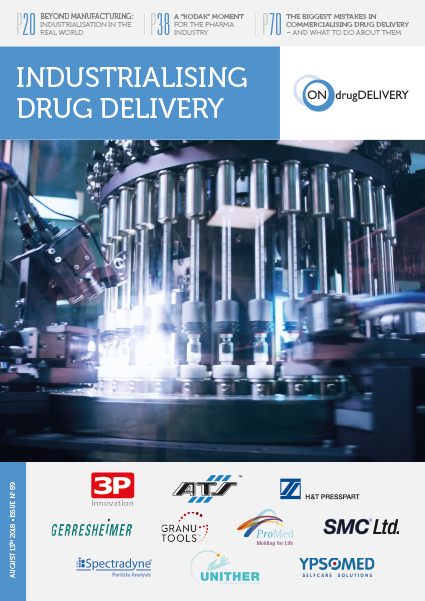 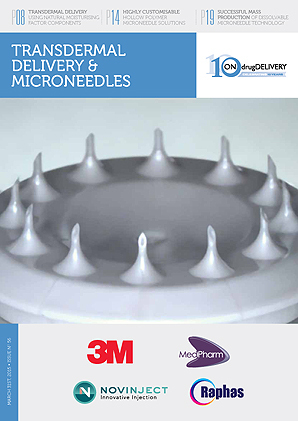 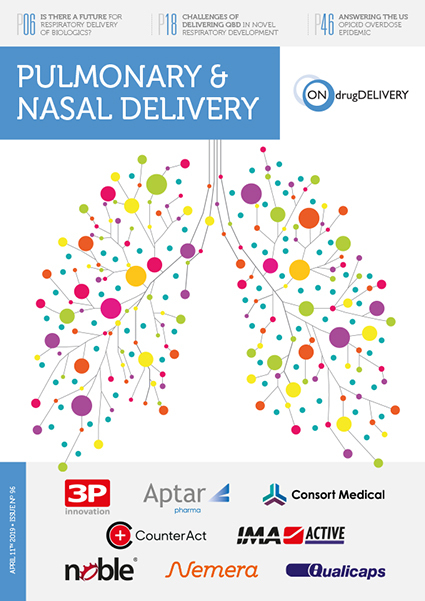 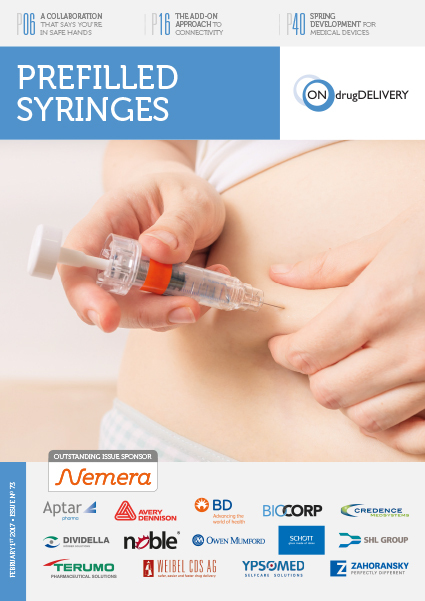 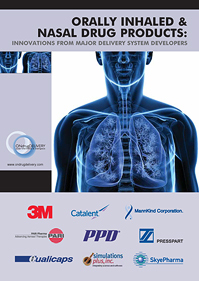 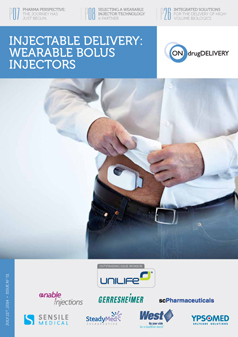 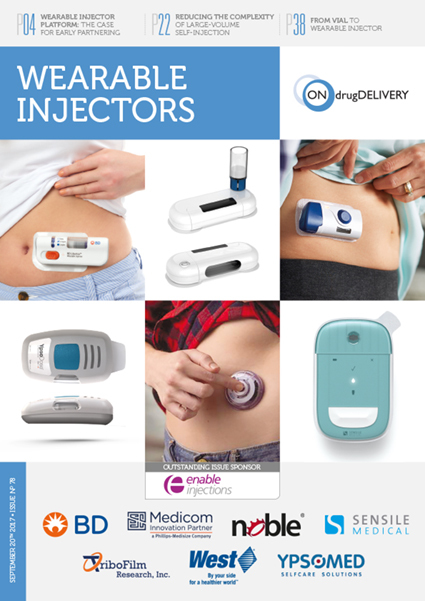 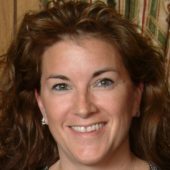 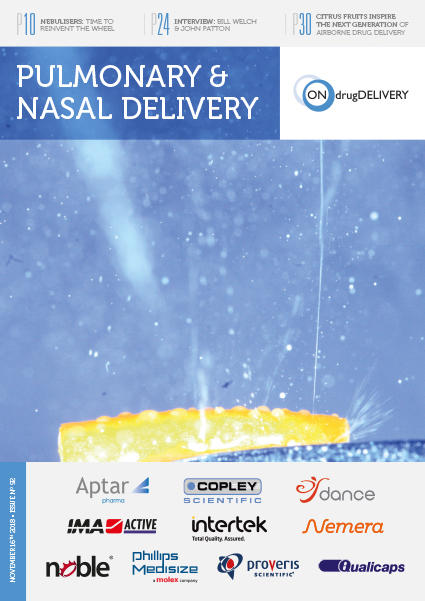 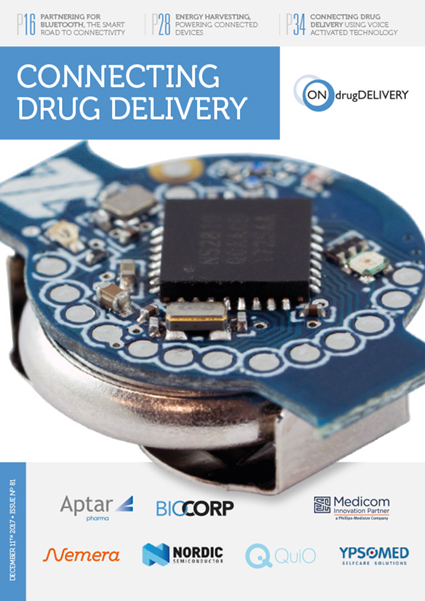 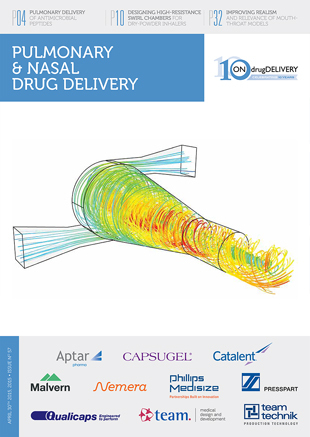 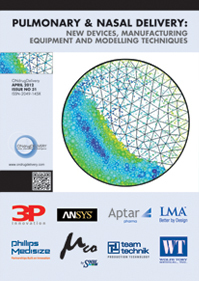 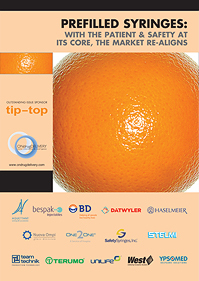 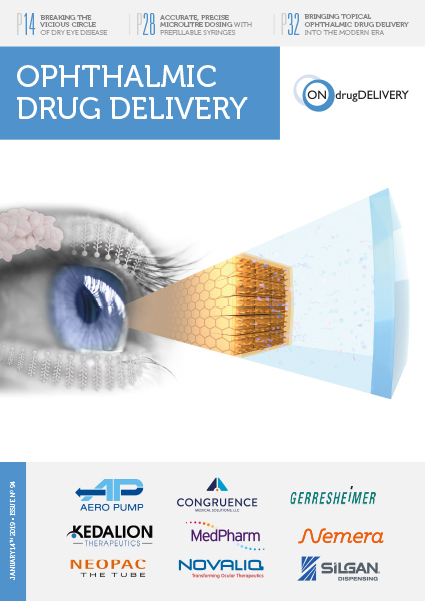 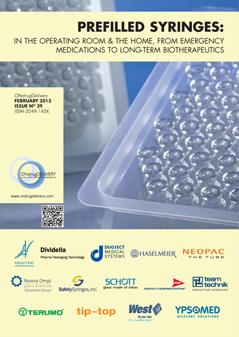 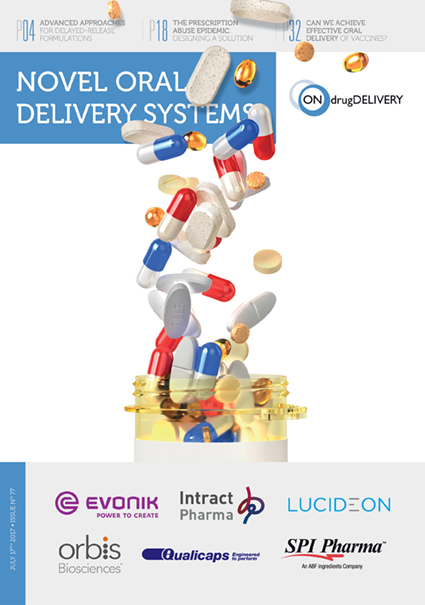 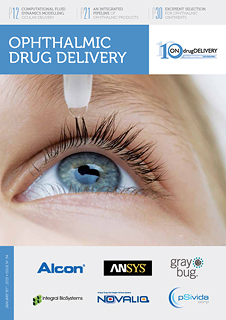 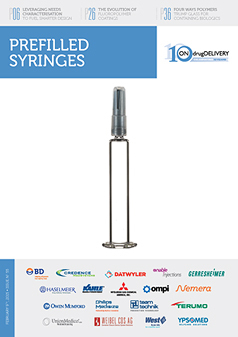 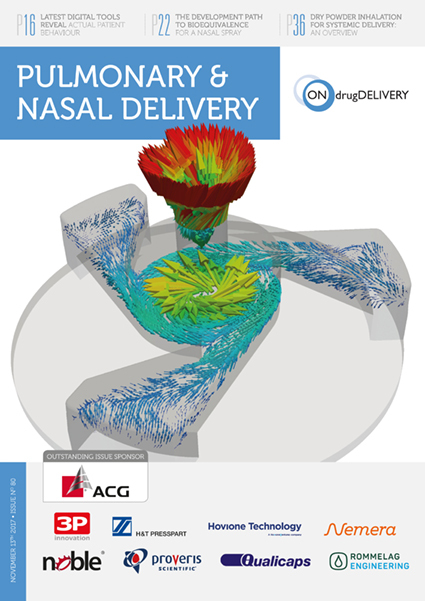 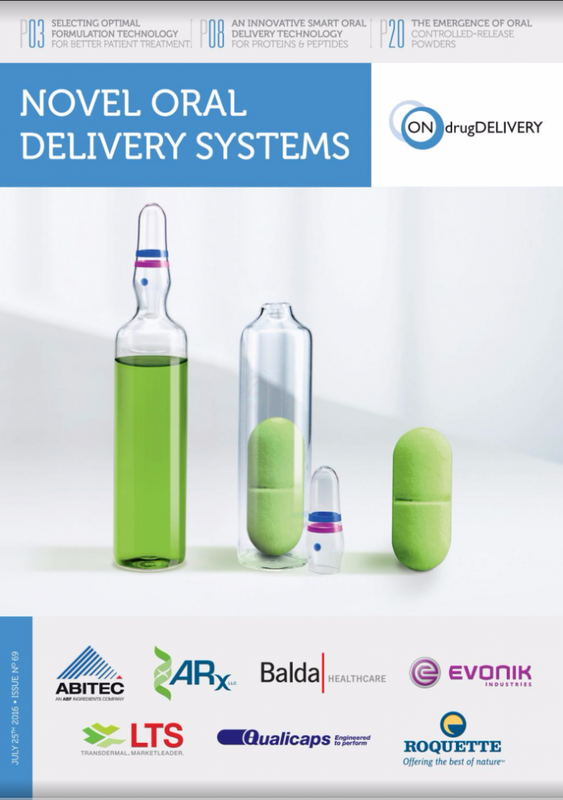 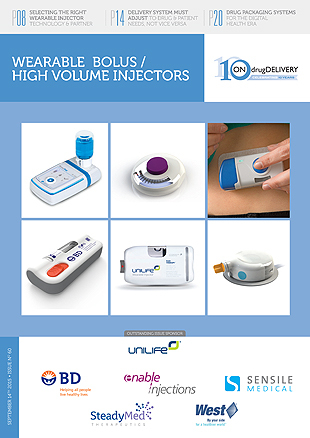 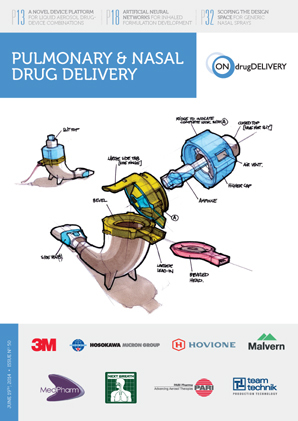 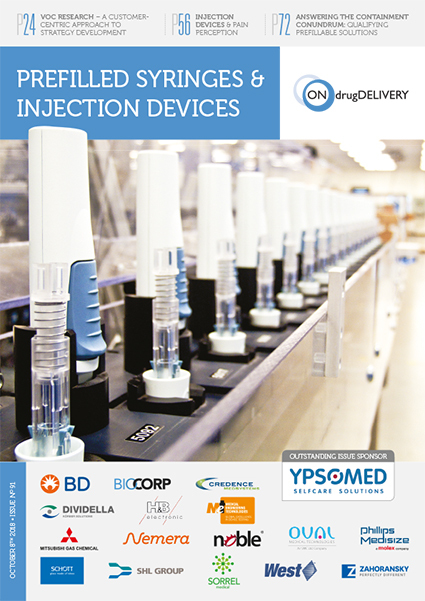 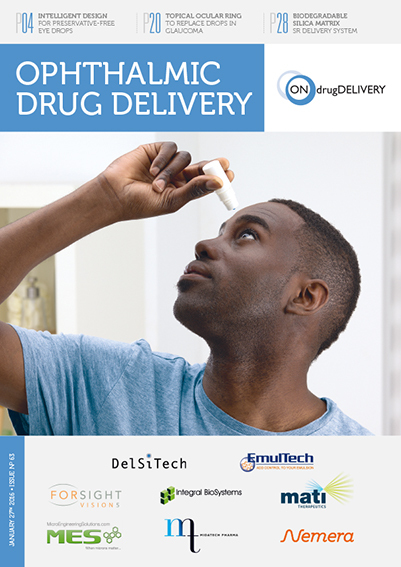 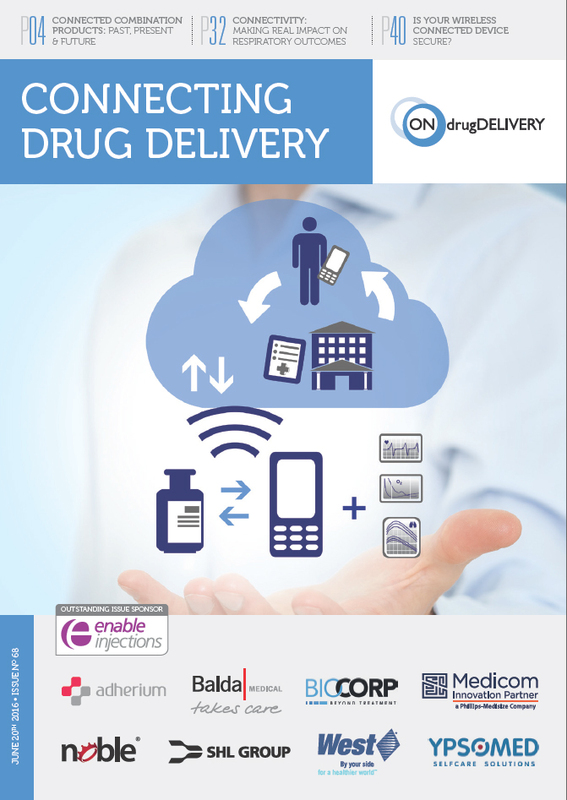 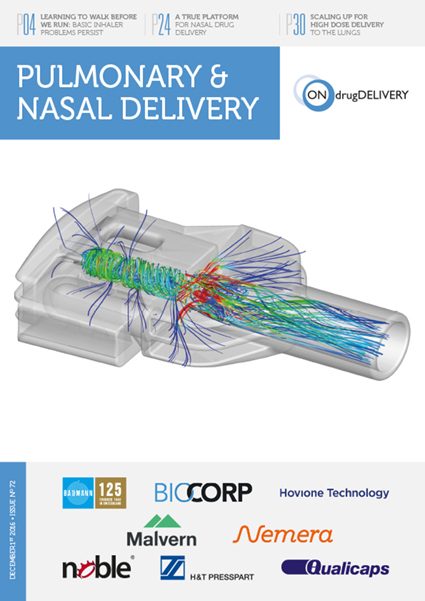 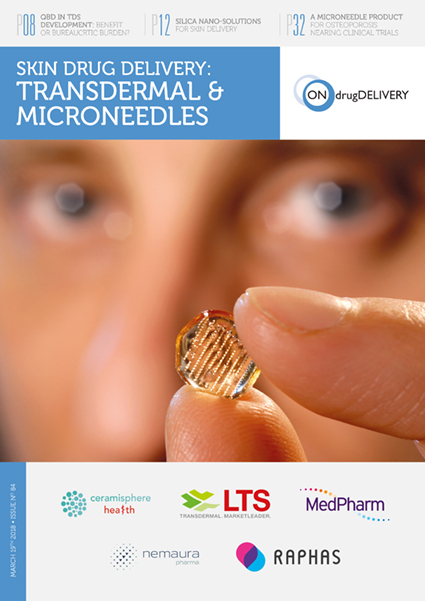 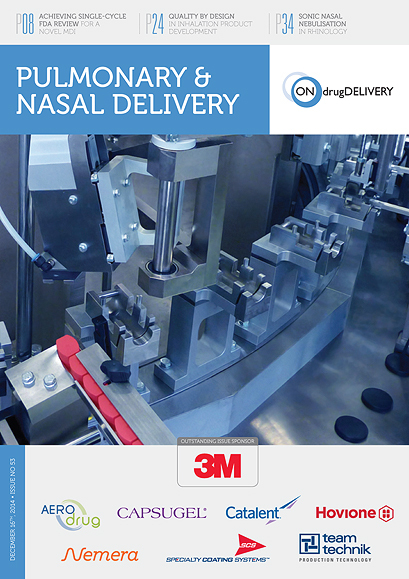 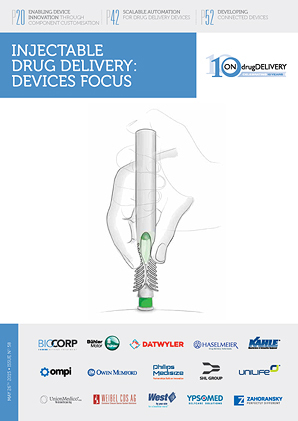 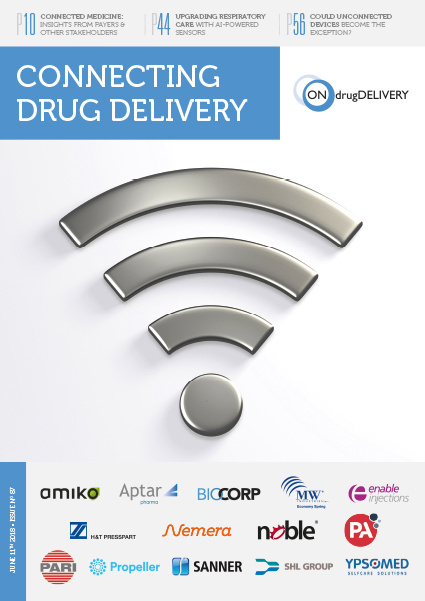 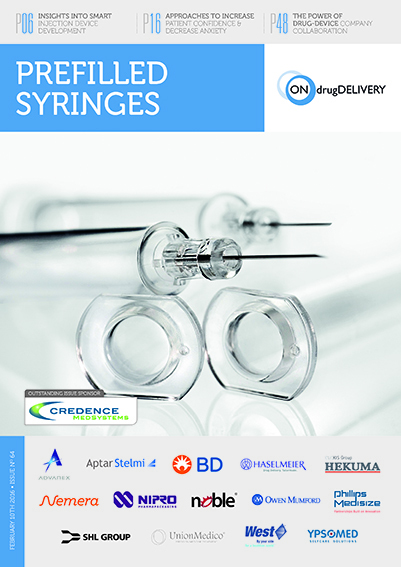 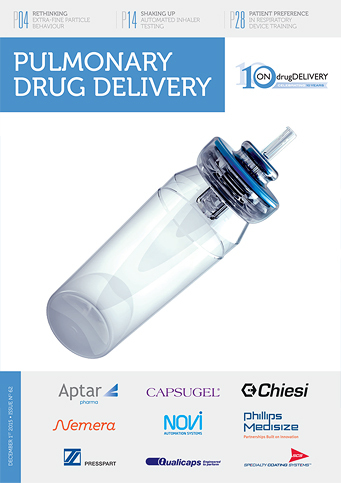 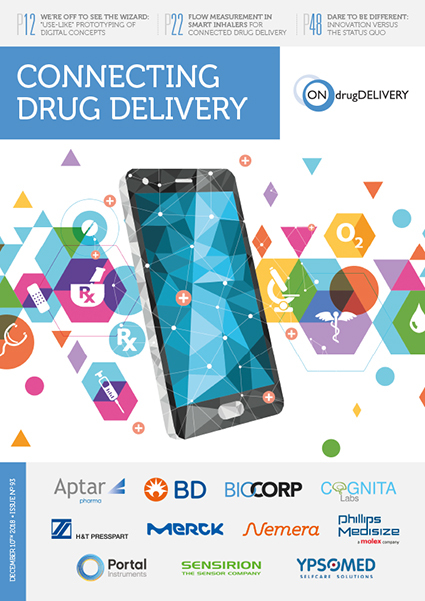 ONdrugDelivery Magazine is trusted globally as the only drug delivery magazine to focus tightly on one topic within the field of drug delivery with each issue. 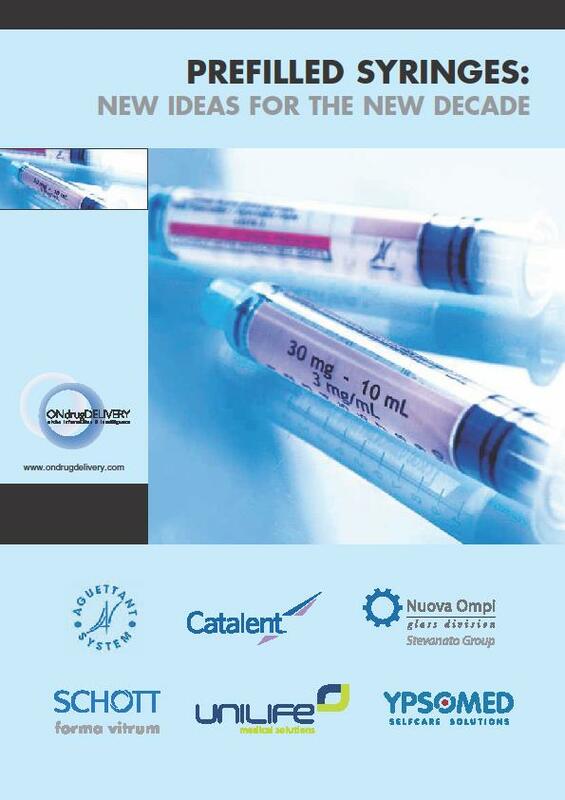 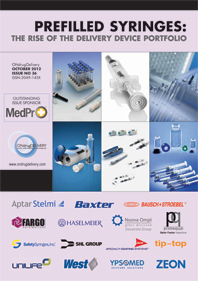 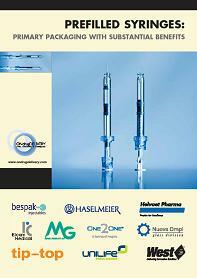 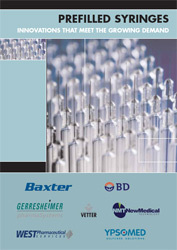 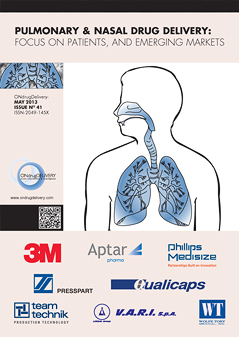 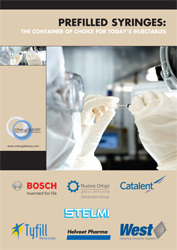 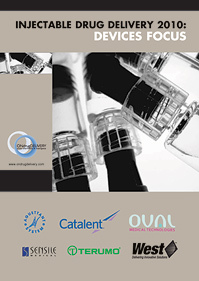 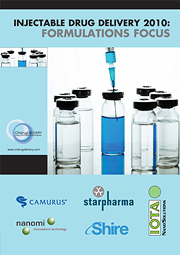 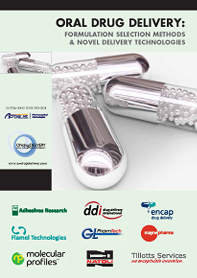 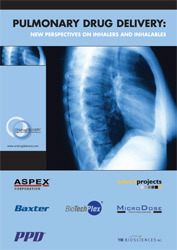 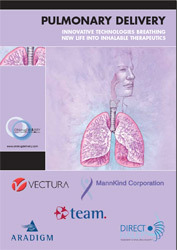 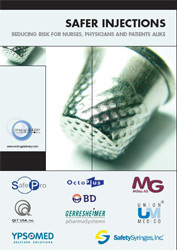 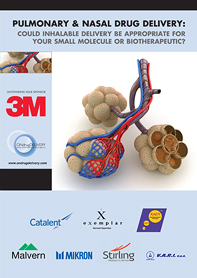 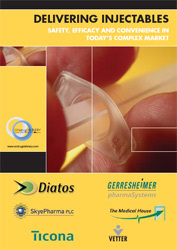 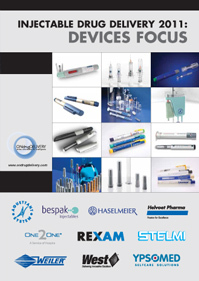 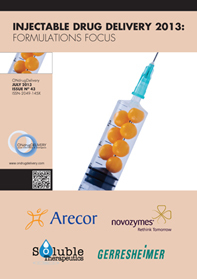 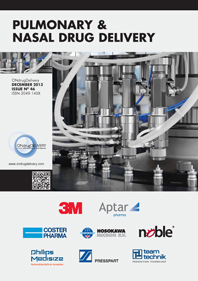 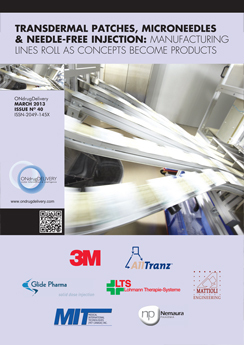 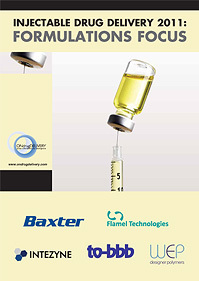 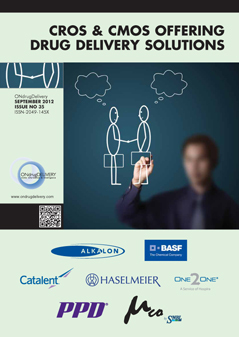 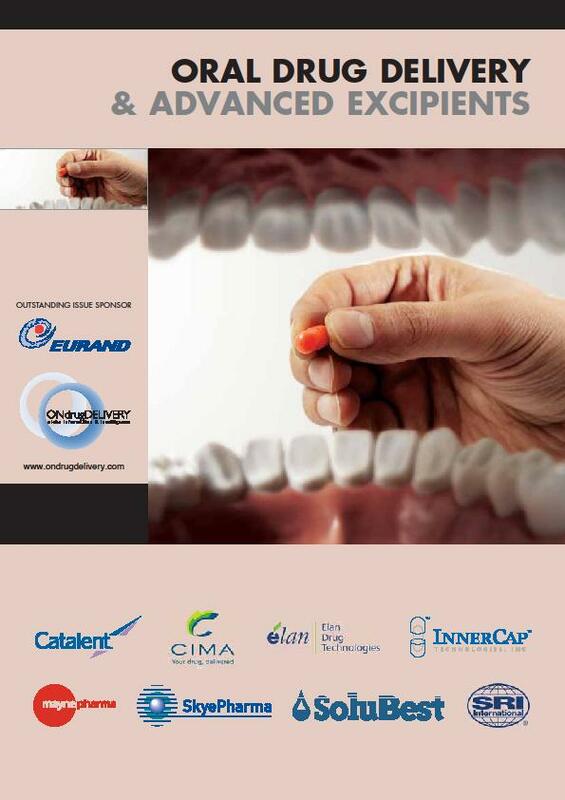 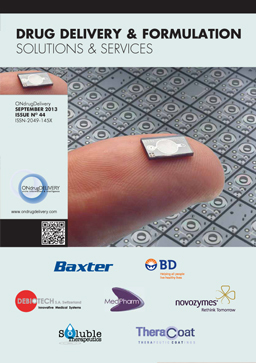 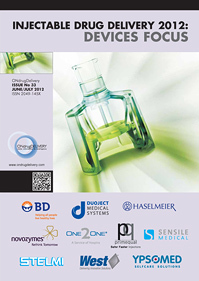 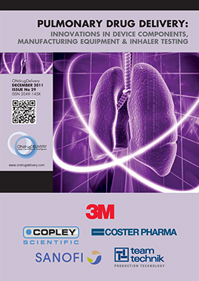 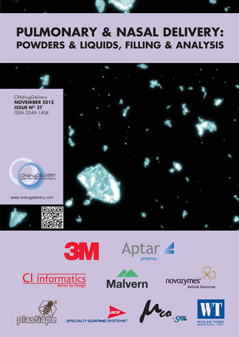 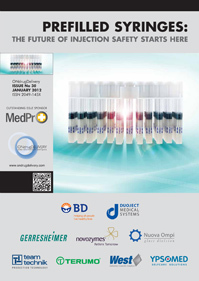 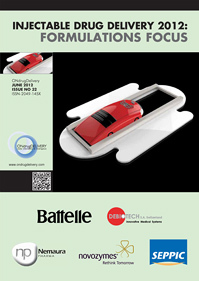 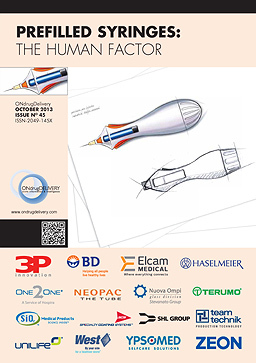 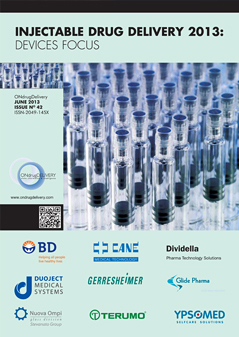 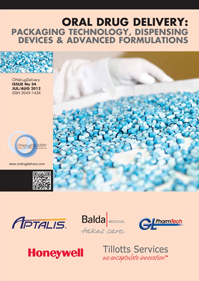 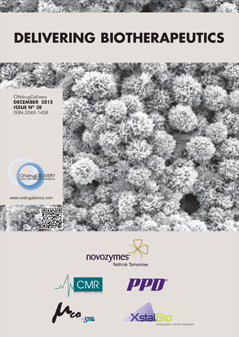 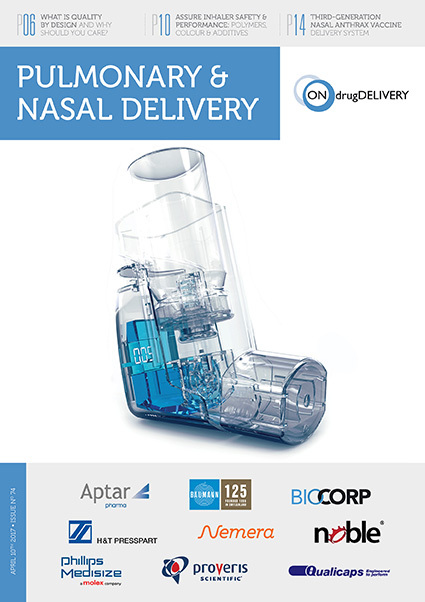 Established since 2004, with a truly engaged, global electronic + print readership, and with contributions and loyal support from many of the most important companies in the drug delivery business – from among the largest to the smallest – ONdrugDelivery Magazine is a must for those in the industry who need to know what’s going on in drug delivery worldwide. 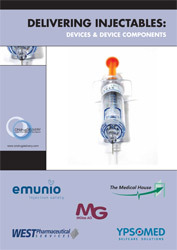 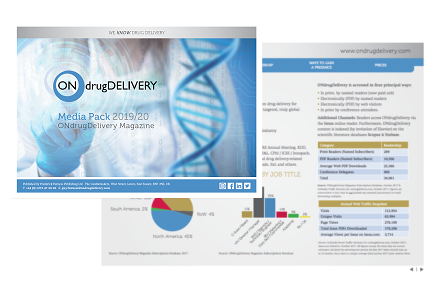 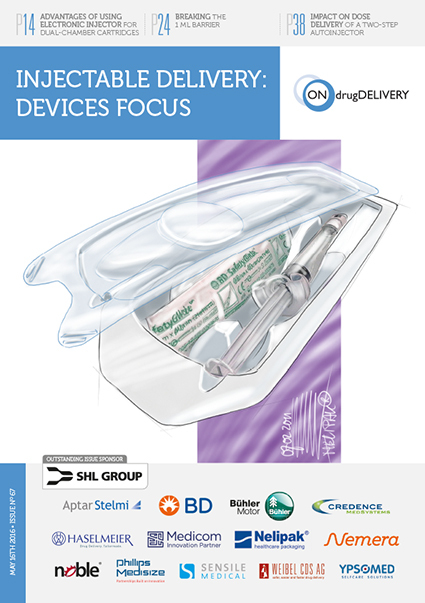 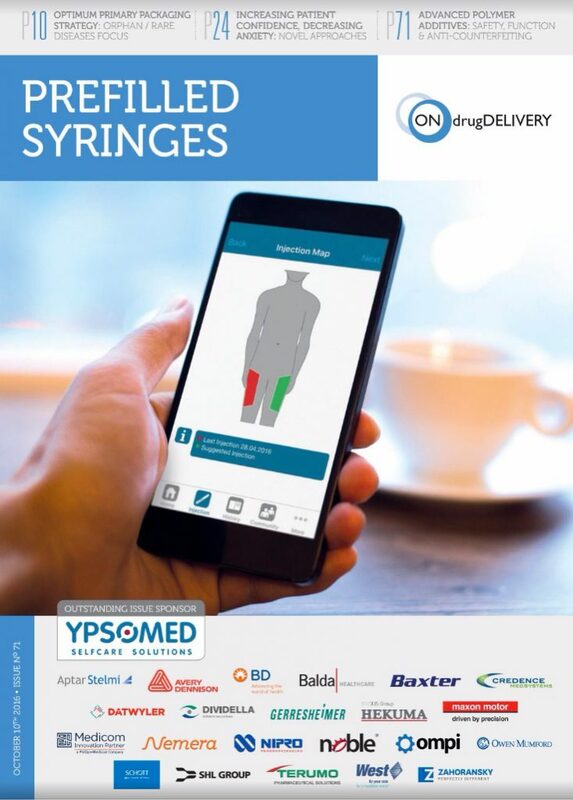 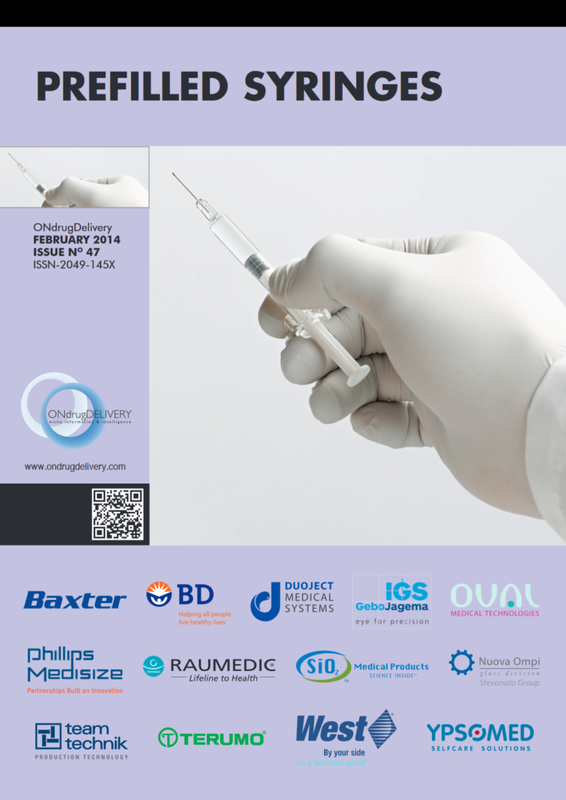 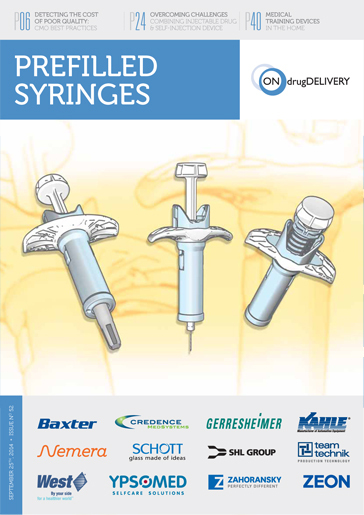 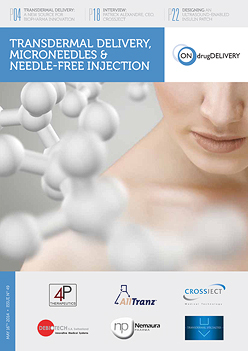 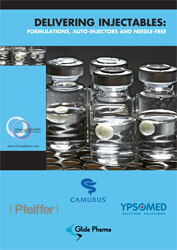 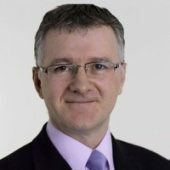 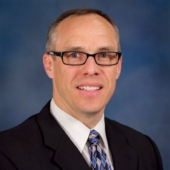 If you’d rather not use the form, you can email ONdrugDelivery Magazine’s publisher, Guy Furness (guy.furness@ondrugdelivery.com), including details (for example, which issue topics are of interest to you), and he will send you the Media Pack PDF by reply. 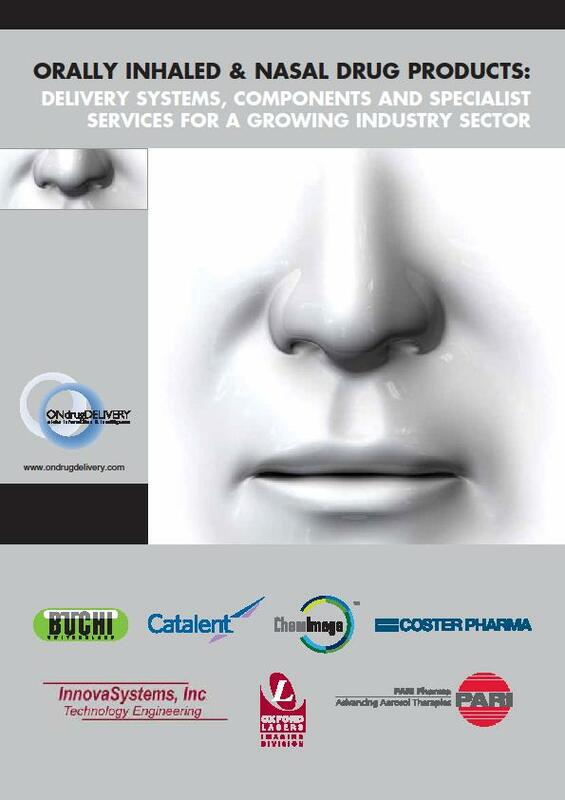 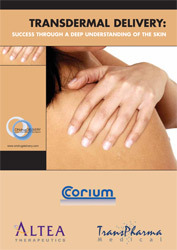 You can also telephone Guy Furness directly on +44 (0)1273 47 28 28.